Cybersecurity blog Krebs on Security reported that the Federal Bureau of Investigation (FBI) received a tip regarding a potential global attack. 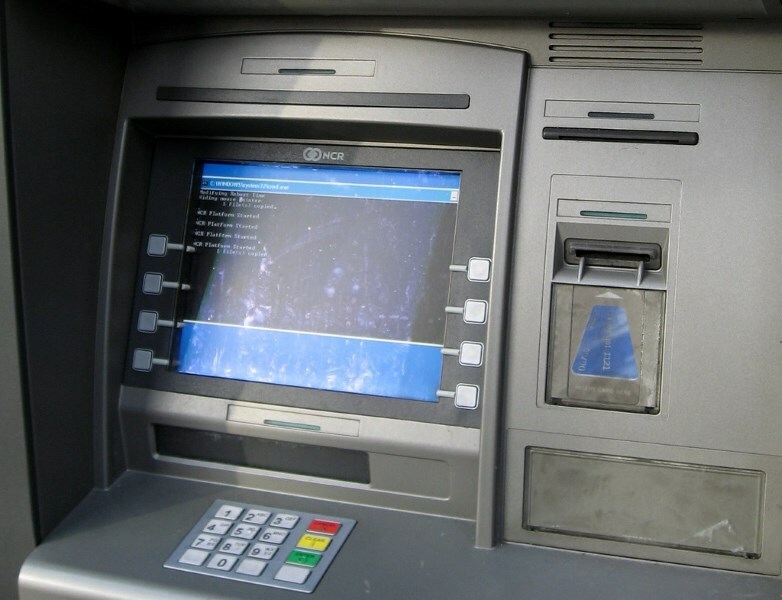 The attack will involve the hacking of payment card processors or banks, followed by the use of ATMs around the world to withdraw millions in a few hours. According to the report, hackers will compromise payment card processors or banks with malware, gaining them access to bank users’ card numbers. 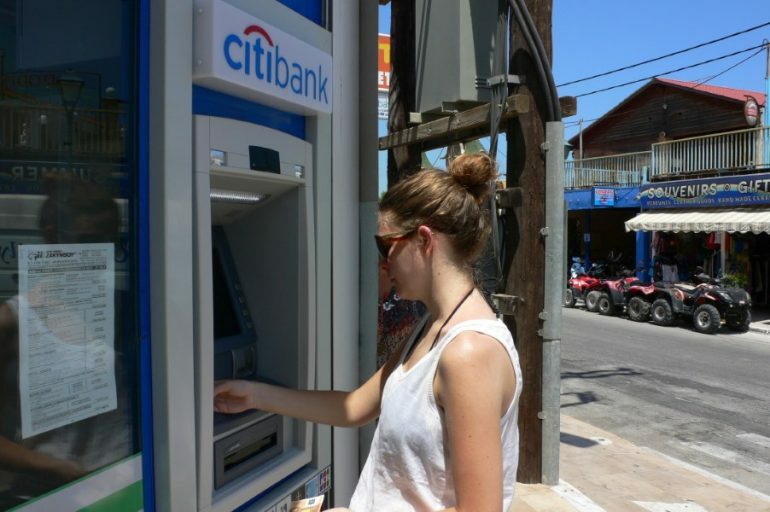 They will also be able to alter ATM withdrawal limits and account balances, which in turn allows to essentially empty an ATM of all its cash. Obtained card data will then be sent to accomplices who could then duplicate the card by imprinting them onto reusable magnetic strip cards. The accomplices will then coordinate their withdrawal around the world using these cloned cards. The report states that the attack will likely be carried out on a weekend, just as banks start closing. The targets will also likely be smaller firms due to their assumed weaker cybersecurity measures. The advisory also includes tips by the FBI on improving security, such as implementing two-factor authentication using a physical or digital token when possible, especially for account balance or withdrawal limit increases over a specified threshold.